Up to 25,000 Damascus residents and refugees from war-torn areas of Syria will be offered pre-dawn and sunset meals each day during Ramadan, the holy month for Muslims, Chechen leader Ramzan Kadyrov has promised. “My dear mother, the president of the Regional Public Fund (ROF), has decided to organize daily pre-dawn and sunset meals for residents of Damascus and refugees from war-torn parts of Syria,” Chechen leader Kadyrov wrote on Instagram on Monday. Practicing Muslims all over the world are preparing for the month of Ramadan, said to be the longest in decades as it coincides with the summer solstice, meaning a longer period of fasting. Many Muslims will not drink water or eat during daytime, with fasting ending at sunset with a meal known as Iftar. 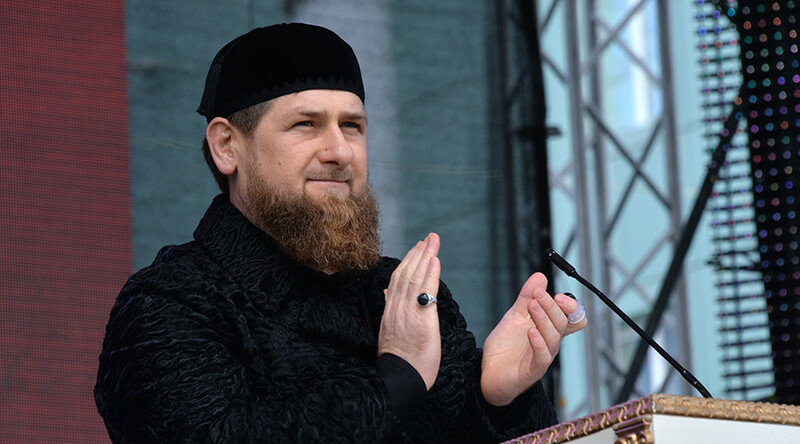 The Ramadan meals will be handed out at schools, hospitals, mosques and refugee camps, Kadyrov’s post said, adding that the charity campaign will involve 30 vehicles, 30 cooks and 200 volunteers who will help to distribute the rations. Ramadan is determined by the lunar cycle and will run from June 6 to early July, but the exact timeline changes from year to year in relation to the Western calendar. Muslims believe that the Koran was first given to Prophet Muhammad during this month, and fasting is therefore obligatory for all healthy Muslims. Refraining from eating, drinking and sexual activity is perceived to be a test of religious determination, endurance and patience. As a rule, Muslims have one meal, known as Suhoor, just before sunrise and the second one, Iftar, directly after sunset. 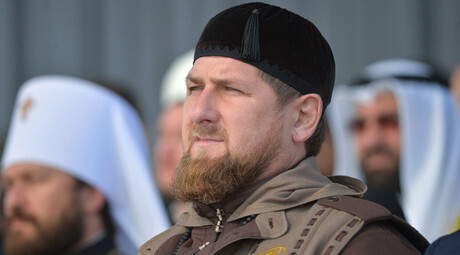 Kadyrov also announced that 1,000 more refugees would be taken for a holiday meal several days after, adding that a charity foundation named after Kadyrov’s late father and first president of the Chechen Republic, Akhmad Kadyrov, would provide a German refugee camp with school furniture and equipment for children’s playgrounds. “The refugees are deeply grateful to the head of the foundation and the head of the Chechen Republic for the aid provided,” he wrote on his Instagram page.